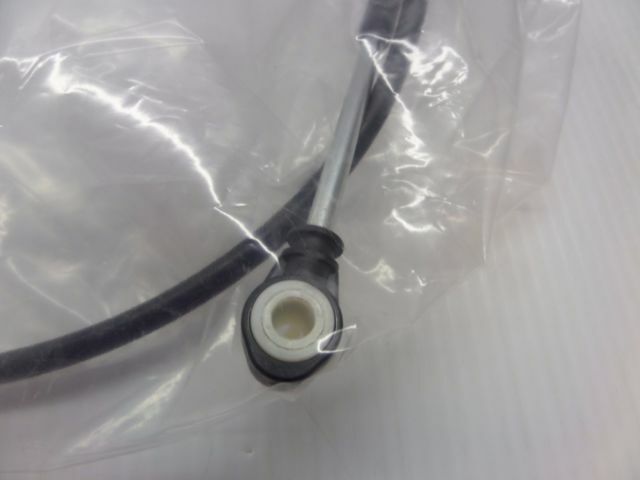 Pontiac Pursuit transmission shift cable kit allows you to quickly and easily repair your shift selector cable by replacing the bushing. The patent pending coupling and custom molded replacement bushing ensures a quality repair with ease. A professional can perform this repair in under 5 minutes, average time for a non-professional is less than 10 minutes. This bushing is made from a material that was designed to outlast the factory bushing and includes everything needed to install. 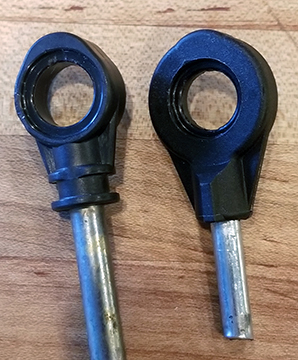 Order Online at www.BushingFix.com This shift lever bushing repair kit allows you to fix your Pontiac Pursuit shifter lever by replacing the bushing very easily. It takes about 5 minutes and comes with a warranty, it's made from better material than the factory bushing so it'll last longer. No drilling required. Check out our website to order and for additional written instructions. 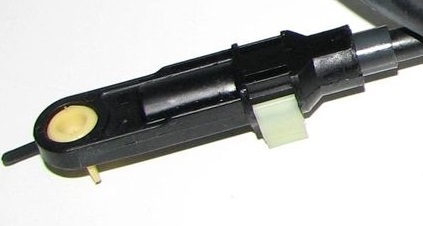 The easiest way to fix or repair your Pontiac Pursuit shift lever! Kit includes replacement bushing.